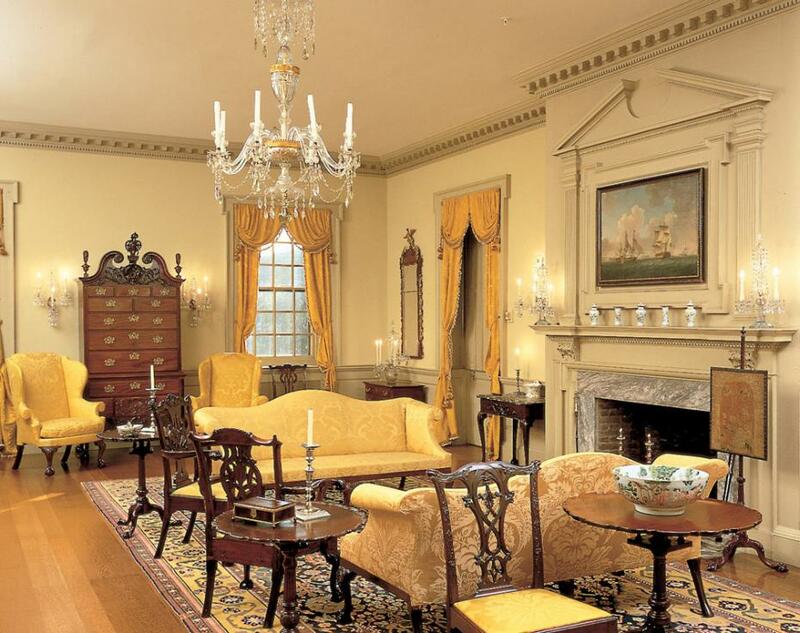 Tour the house to see exquisite spaces in which Henry Francis du Pont entertained family and friends in grand style. The 175 rooms, many of them with historical architecture, are furnished with his outstanding collection of antiques and objects added since his death. These masterfully designed spaces promise to inspire, enlighten, and delight. In the Galleries, explore unique displays crafted by Winterthur curators with selections from the collection of nearly 90,000 objects. 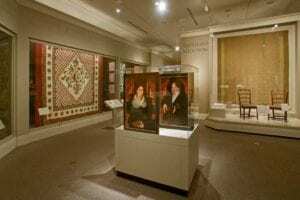 These spaces are devoted to themes such as the history of style and specific media, including furniture, ceramics and glass, metals, textiles, and paintings and prints. Return often, as the displays in these spaces often are changed. Be sure to visit the Galleries’ special exhibitions featuring Winterthur objects or loans from other collections. In the Dorrance Gallery, don't miss the world-renowned Campbell Collection of Soup Tureens.